Give your peach a little lift with these ruched back jersey leggings. 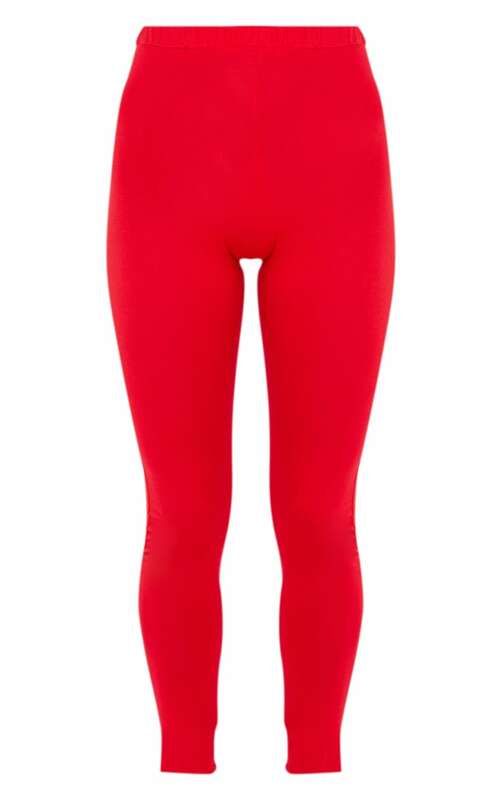 Featuring a ruched bum design, a comfortable red jersey fabric. Lounge around in them or style them with some heeled boots for a day-off look we're loving.